Always learn the facts. 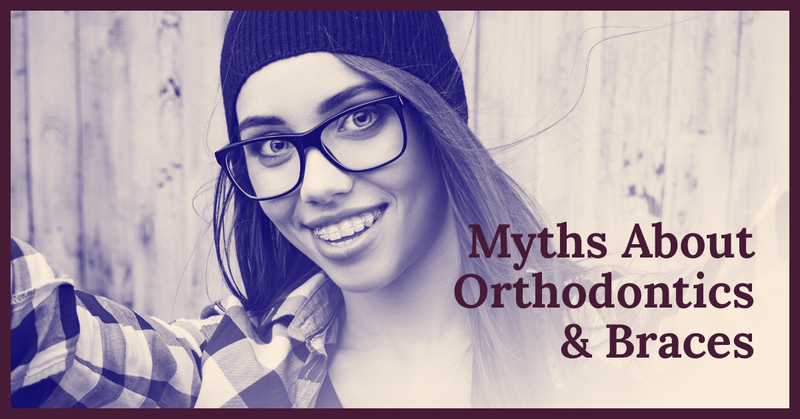 If you’ve been scared away from exploring braces or other orthodontic treatment for yourself or your children because of something you read, or something you heard from a friend, schedule a consultation to see a board-certified orthodontist to make sure you’ve got the facts straight. Now, more than any other time, there is so much information available, it is sometimes difficult to decide what is fact and what is fiction. A qualified orthodontist can help. Braces don’t work unless you’re in pain. When braces are first put on, if they need tightening, or if other changes are made, you’ll probably experience some temporary pain. But constant pain is not typical. If you are in constant pain, go to see your orthodontist. They may be able to make a quick adjustment. Braces need constant rewiring and tightening. You need to have regular appointments so that the progress toward your particular goals can be assessed. Your teeth may be responding so well that there is no need to make any change at several appointments. Or, your orthodontist may decide that adjustments need to be made to make sure the desired results are achieved. Braces work gradually over time. Think about it. Your teeth are attached to roots. Moving those teeth has to be a slow and gradual process to keep the roots healthy and attached. The fact that they work gradually is also why they don’t hurt like some people expect them to. If they worked quickly, that would hurt! Changes made by braces are always permanent. Nothing is forever. If your teeth needed minor straightening, it is very possible that you won’t ever need orthodontic treatment again. 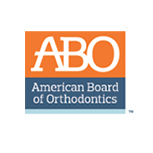 However, more severe issues that are addressed with orthodontics may require follow up treatments after a few years, or even after decades. Over times, your body changes. This includes your face, jaw, and teeth. 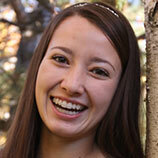 You may also develop new problems that can be addressed through orthodontic treatment. An orthodontist knows exactly how long I’ll have to wear my braces. Every person is different. Everyone responds differently to medical interventions, including orthodontic treatment. Your board-certified orthodontist will have a very good idea of how long you’ll need to wear braces before your treatment even begins. However, once you’ve been in for two or three follow up appointments, they’ll know a lot more. If expected progress isn’t being made, you may end up having to wear your braces longer than expected. Or, if things are moving along quickly, you may be one of the lucky people who gets their braces off early. You can’t play sports with braces. You can play sports with braces. For some sports, especially contact sports, you’ll probably be advised to wear a mouthguard to protect you and your braces. But there really is no reason that you can’t be as active as you want while you are wearing braces. 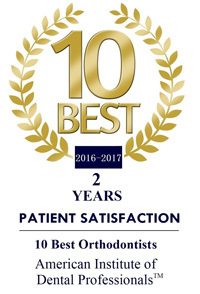 We hope that we’ve helped set your mind at ease a bit about braces and orthodontic treatment. Give us a call to schedule a consultation for you or your children today. 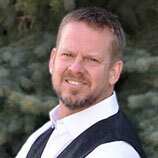 We’ll answer all of your questions and put together a plan for any treatment that you choose to move forward with.